New Hope Bowl has been family owned & operated for over 50 years. 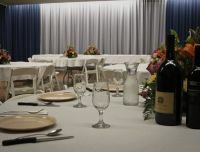 throughout that time, we have been committed to providing you with excellent service in a pleasant setting. We believe in providing a family-friendly atmosphere where anyone can have fun. New Hope Bowl has so much to offer...come and see for yourself! Fun in the sun! 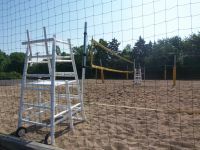 Our sand volleyball leagues boast 2 of the finest sand courts in the area for league play on Sunday-Thursday nights. With a huge deck area for lounging in the sun, there's no better way to spend the Summer than playing volleyball or relaxing with a cold drink at New Hope Bowl.